As of Thursday, April 25th 7:31pm Amisk Lake Estate real estate statistics housing market currently 0 active Amisk Lake Estate listings average price $ highest price property $0.00. More Amisk Lake Estate real estate statistics. 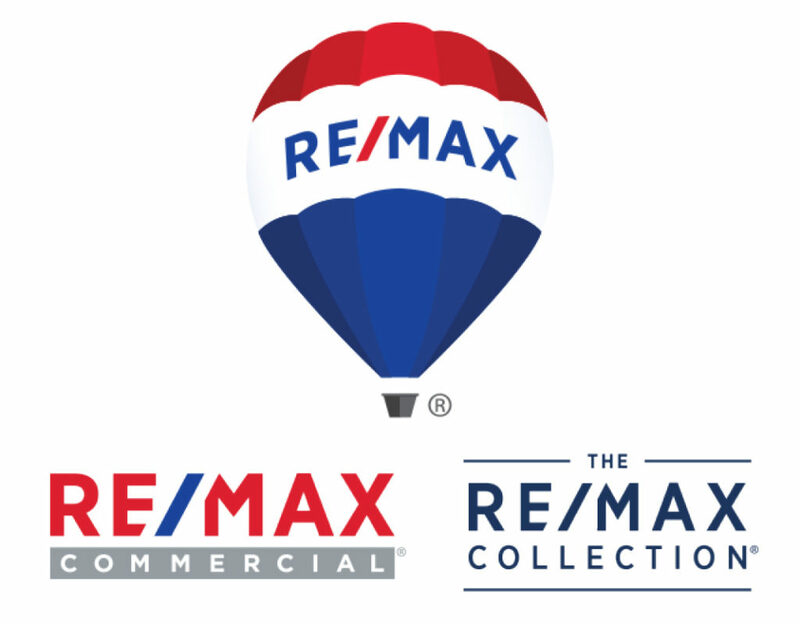 Amisk Lake Estate real estate statistics and housing market statistics Thursday, April 25th 7:31pm are based on data acquired from CREB® members only. Currently 0 active Amisk Lake Estate listings average price $ highest price $0.00. In some instances, a proportion of transactions may be completed by real estate professionals who are not registered CREB® members, which means for some areas our reports may not reflect all the resale activity, impacting trends for a given area within CREB®’s region boundary. Always contact a CREB® member to ensure the most accurate data for the information you are researching.